Sometimes hard time can be fun time with our Adult’s Prisoner Costume! This spectacular design will transform you into a hardened criminal without the permanent record! Don the institutional oranges and step in line with your fellow inmates this year. Or grant yourself a reprieve from the slammer and enjoy a party with your friends, visitation hours are a blessing! 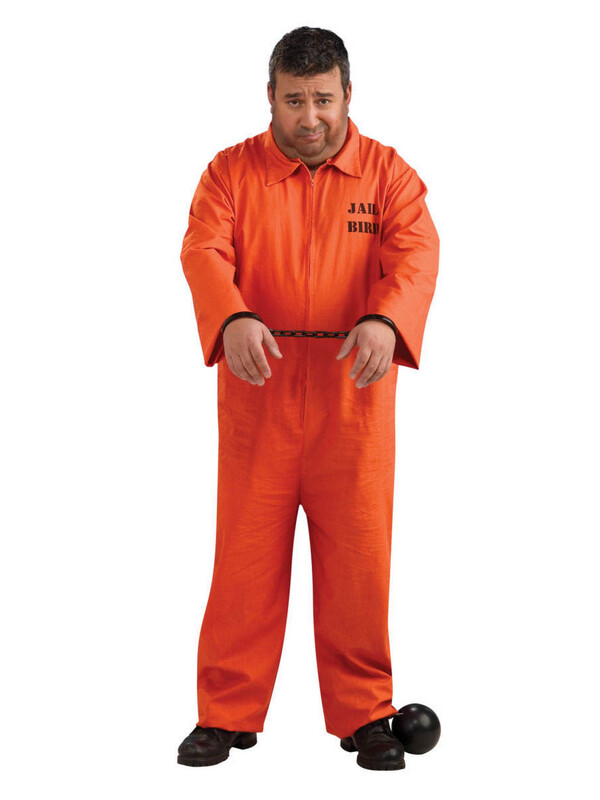 Pair up our great costume with handcuffs or even some prison tattoos for a complete look that’ll bring our Adult’s Prisoner Costume to the next level!